Take 40% off the entire book. Just enter code mmelgendy into the discount code box at checkout at manning.com. 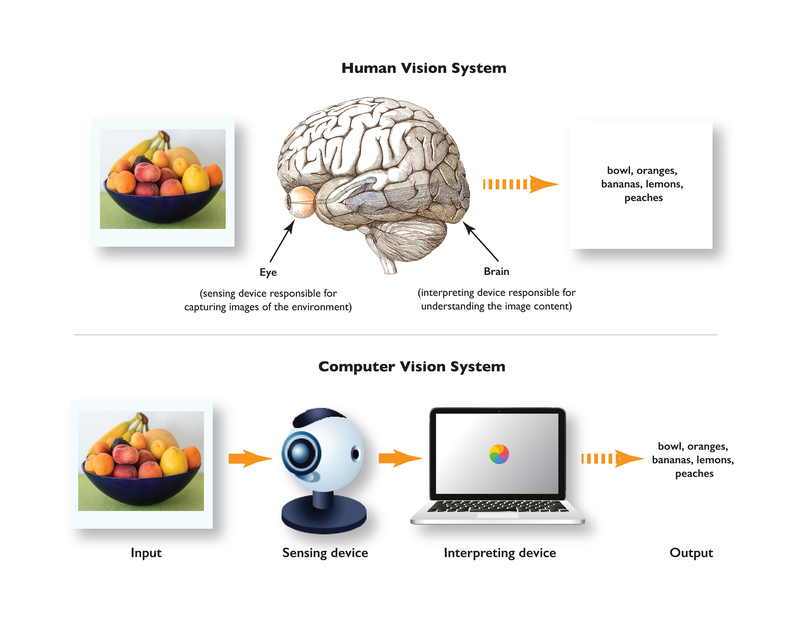 The image below shows how computer vision works in comparison to how humans process visual input.